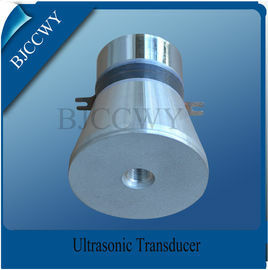 Ultrasonic cleaning transducer uses the piezoelectric effect to realize transduction between electric and sound energy. 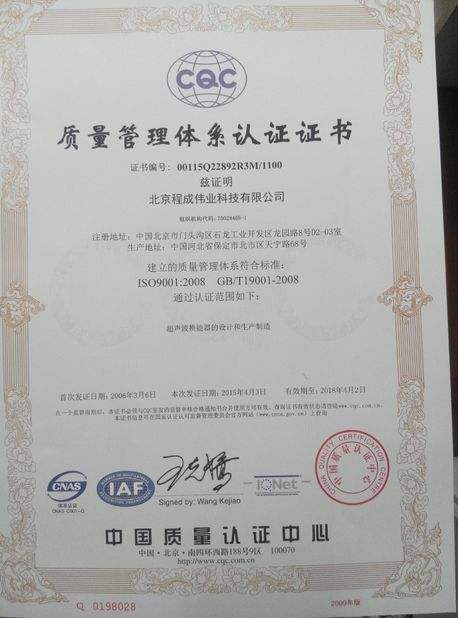 It comprises a radiation head, electrode, cap, prestressed bolt, piezoelectric chip and an insulating tube. 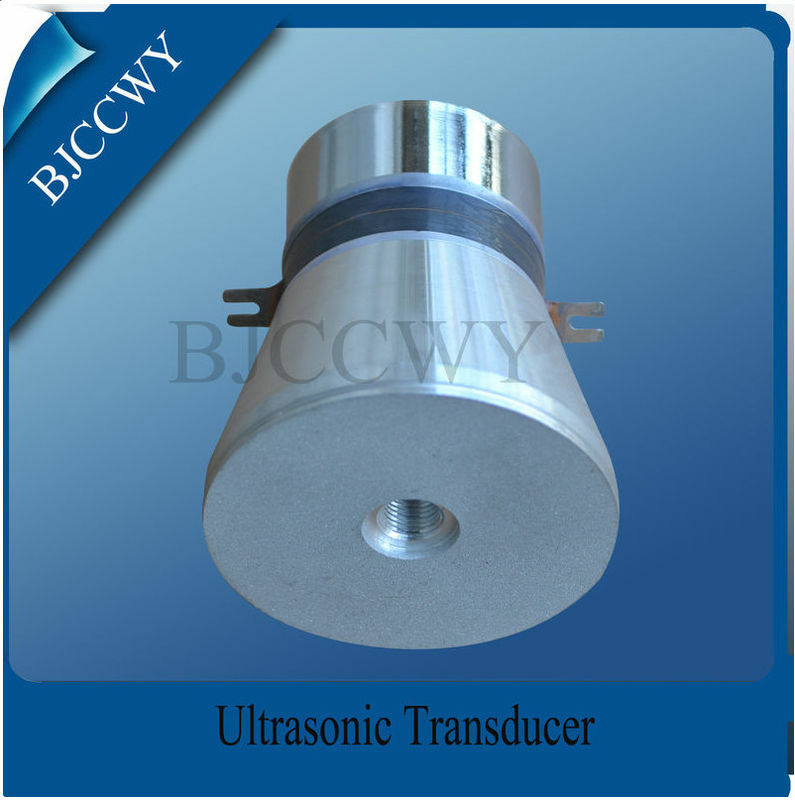 The piezoelectric transducer is widely used in ultrasonic cleaning machine and high-power industry cleaning devices. make sure that you can find one at here. it is by utilizing piezo-electric effect to convert electrical energy into mechanical energy. 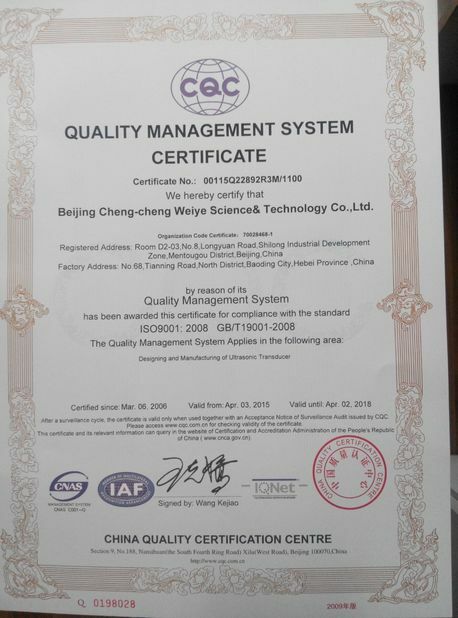 the bolt-on type can make sure that the transducer can produce stable ultrasonic when load changes.